Amazon Prime Video made its SXSW debut in Austin this year with a garden of earthly delights filled with festival-friendly activities like hair braiding, Boomerangs, puppy cuddling and live music. Each touchpoint reflected the storyline of Amazon’s upcoming series “Good Omens,” in which an angel and a demon partner up to save the world ahead of an impending apocalypse. 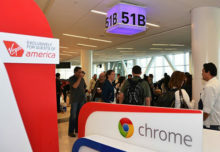 More than 10,000 attendees passed through the activation over its four-day run (LeadDog Marketing, New York City, handled). On day one, EM sat down with the mastermind behind it all, Mike Benson, head of marketing at Amazon Studios, to talk word-of-mouth marketing, how to stand out amidst the competition and the importance of experiential marketing. Event Marketer: You have a huge, centrally located footprint here at SXSW. Why was it important to go big? Mike Benson: We look at our event activations as a way to do something meaningful and create a good experience for our customers. Knowing the type of people who attend SXSW, we wanted to make sure to bring in the right show. 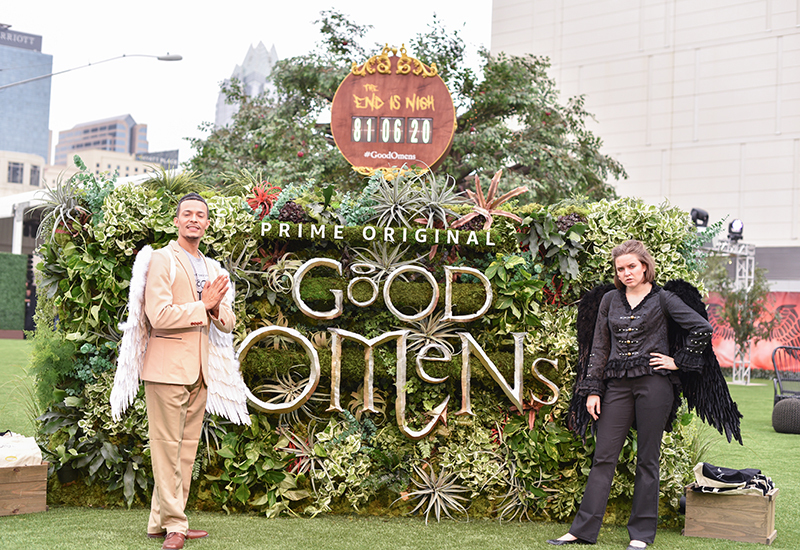 For “Good Omens,” a new show that we’ve got coming to Prime Video, we could do something at the level that we thought people attending SXSW would love. A lot of it has to do with the creativity of the show, the types of characters. It’s this interesting mix of thrills, comedy and drama, all built around the story of the end of the world. EM: What demographic are you trying to reach here? MB: There is a younger, influential attendee who comes to SXSW. When we do an event like this, we want people to not only participate in the event itself but we want them to share, and use social and other channels that they may have, to help us scale the event. We want to engage with those people so they can talk about our show. EM: Are you bringing something like this to another festival? MB: We had a huge activation for our series “Jack Ryan” last year at [San Diego] Comic-Con and an activation for “Good Omens” at Comic Con New York. 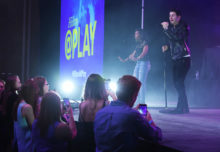 But we look at activations in different ways, based on the attendees, the type of show we have to market there, and if those attendees will be interested in engaging and talking about what we’re doing. The third piece is, sometimes we just want to create our own activations. For “The Marvelous Mrs. Maisel,” we did a Carnegie Deli pop-up where we opened up Carnegie Deli and brought 1958 back to New York. We look at a variety of different things. It depends on the show and our marketing objectives. EM: What are the marketing objectives for “Good Omens” at SXSW, specifically? MB: At the end of the day, we are all about driving usage at Amazon Prime. We are using our television shows along with the other benefits of Prime, whether it is a shipping benefit, cloud storage, photos, as all things that are included in Prime. So, ultimately, what we’re trying to do from a marketing perspective is help customers, whether you are a Prime customer or not, understand the value that you have in Prime. If you are a Prime customer and you haven’t used Prime Video before, it’s helping people understand that, hey, you’ve got all this content already, you can watch it, and it’s free. It’s included. And if they’re not a Prime member, they may see that we’ve got shows like “Jack Ryan” and the “The Marvelous Mrs. Maisel” and “Good Omens,” and want to sign up. EM: We noticed a lot of actors on the streets playing angels and demons. How important is that element to marketing the event? MB: We’re trying to create an experience, whether it happens here, in the area that we’re confined to in a part of Austin, or if we actually go to the streets and take parts of the show out there. It’s all to engage people, make them curious and be provocative. EM: Your activation has a huge footprint. But this is SXSW and there a million things to do. What are the challenges of getting people here, getting them excited and making them feel like this is an important part of the festival? MB: The challenge is no different than having to market the show itself. Because if you think about it, there’s a lot to watch out there. There are a lot of good shows on television and a lot of places where you can watch good TV. We are always trying to create things that are provocative, that are interesting, that are talk-worthy. And marketing is still driven by word-of-mouth, whether that is through social or p.r. or the events that you go to. We are looking for things that people can engage with and want to talk about. The trick to that is making sure whatever we do is organic to the story we want to tell. Amazon Prime Video’s SXSW activation featured actors, hair braiding, puppy cuddling and live music. EM: Were there any additional marketing tactics used? MB: We’ve done a lot through social media and email marketing, and I would say less traditional. We try to get on people’s radar before they come here through marketing channels that SXSW has, so that we hopefully become a must-attend event. If you put a list of things together, like, “here’s all the things I want to do,” we want to make sure that “Good Omens” is at the top of that list. EM: Your press preview ahead of the general public opening has something to do with that, right? MB: Absolutely. We had 120 different press outlets come through here this morning, and they help us spread the word. We want to impress the press as much as we want to impress our customers and make sure that they have a good experience and talk about what we have here. We’re trying to make things easy for people, too, whether it’s you or a customer coming in. We are customer-obsessed at Amazon, whether you want to return a package that didn’t work out right, or if you come to an event or watch a show. We’re trying to make things easy all around for everybody. EM: What was the strategy behind the choice of creative? MB: We’re always trying to push the envelope. We’re all involved in making sure that the story that we’re telling is organic to the show. 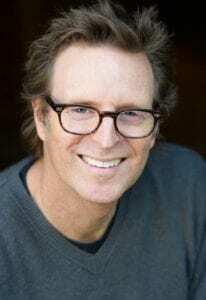 We work very closely with our showrunners, Neil Gaiman who co-wrote “Good Omens,” and Terry Pratchett, the executive producer, right down to the little prophecies [that we decorated the space with]. But this is one aspect of the campaign. There are trailers, posts on social, billboards and traditional and nontraditional. It’s a collaborative effort to create something that is authentic and organic to the program. What I want to do is create marketing so that when people come in, we’ve met their expectations, and the show can actually over deliver a little bit, so people want to talk about it. It’s all about driving conversations. EM: How important is the experiential part, in relation to the rest of the campaign? MB: I think experiential has become the most important part of any marketing campaign. So, when we’re putting a campaign together, whether it’s the trailer that we’re making or the experience, the activation that we’ve done here in Austin, we want people to engage and experience it. If you think about the experience someone has when they come to Prime Video and they have the ability to select a show to watch—that’s an experience. Was it a good experience? Every piece that we’re doing becomes important. For these shows that we are having bigger and bigger campaigns for, you’ve got to create something that almost creates a journey for the audience to go on. EM: Is there an advantage to creating an experience out of a TV series rather than another type of product? MB: There can be. It depends on the show. We are fortunate that in many of our shows we have great characters and great concepts that we can actually bring to life. A lot of people like to escape through television. So, when you’ve got a show like the “Good Omens,” we can create the end of the world and what that looks like. It’s hard to do that with a more traditional packaged good or product. We’ve got a lot more latitude to do things that are more creative, so on the one hand it might be easier, but we also want to make sure that we’re living up to the expectations of the shows that we’re creating. EM: The content of the show itself feels right for the current cultural moment. MB: It really taps into the zeitgeist movement right now. You’ve got two sides of the fence that have to work together in order to make things work. I think a lot of people feel that way right now. It’s like, can’t we all just work together and get this to work? 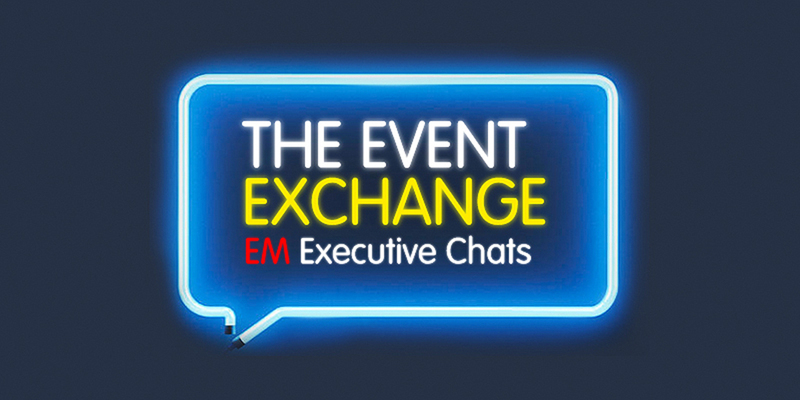 Look out for more monthly executive Q&As with brand-side leaders in the event space as part of our series, The Event Exchange: EM Executive Chats.